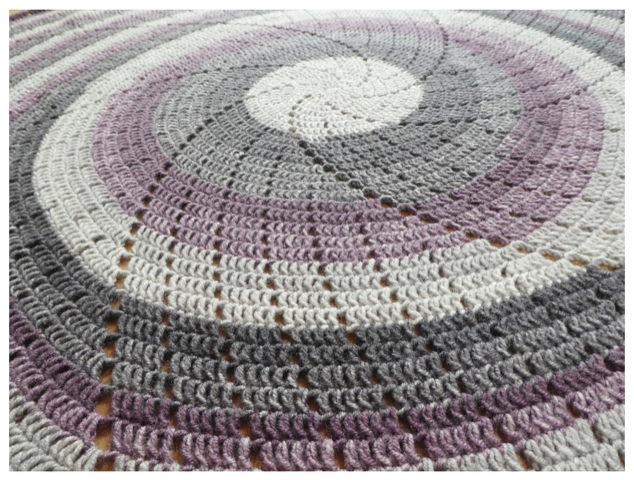 Learn how to crochet in the round and create this beautiful blanket with an even more beautiful yarn. We will learn how to work in the round and master the repeating rounds to enable you to complete your blanket at home or in our Woolly Wednesday sessions with confidence. 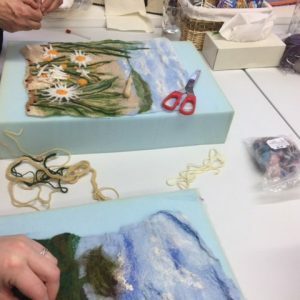 This course is suitable for people who know how to treble but not much more or for those who having been crocheting forever but never tried anything round before and want an excuse to get some Stylecraft Batik Swirl cakes. This gorgeous pattern using Stylecraft Batik Swirls is designed by the amazing Catherine Blythe who has kindly granted us permission to use it for our course. 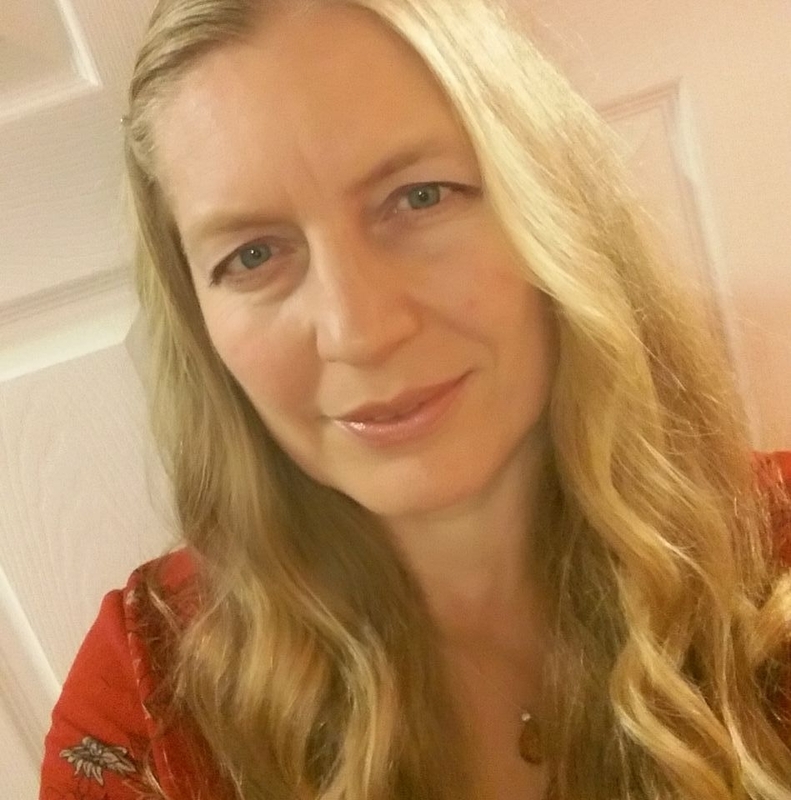 Crochet as it is for many of us is Catherine’s life line and we will be donating to ME Research UK each time we use her pattern. We will work through following a written pattern and a crochet chart to produce the crocheted blanket using the gorgeous Stylecraft Batik Swirl yarn in your chosen colour way. 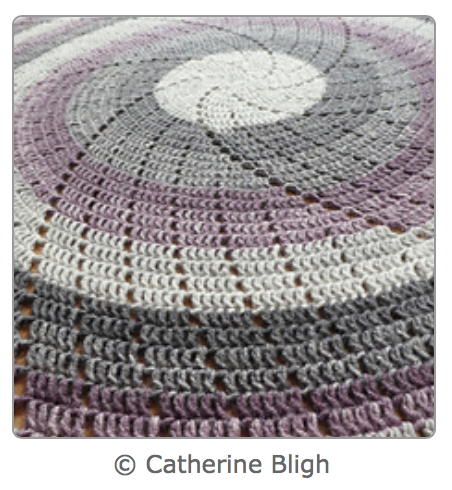 Mastering your magic circle and getting started with your blanket. We will aim to get a good foundation for our blanket working in the round to complete the central section. 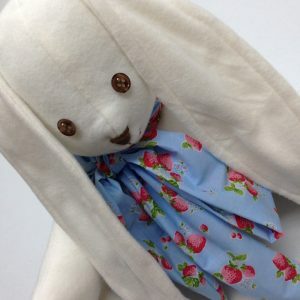 We will master the repeating rounds to ensure you can go away an enjoy many a relaxing hour at home (or Woolly Wednesday) to complete your blanket with confidence. Anyone who can already crochet the following stitches; chain, slip stitch, treble and know roughly which is which. If you have only recently done our beginners' crochet course you will be fine as we will be learning more about following a pattern and where to put things. 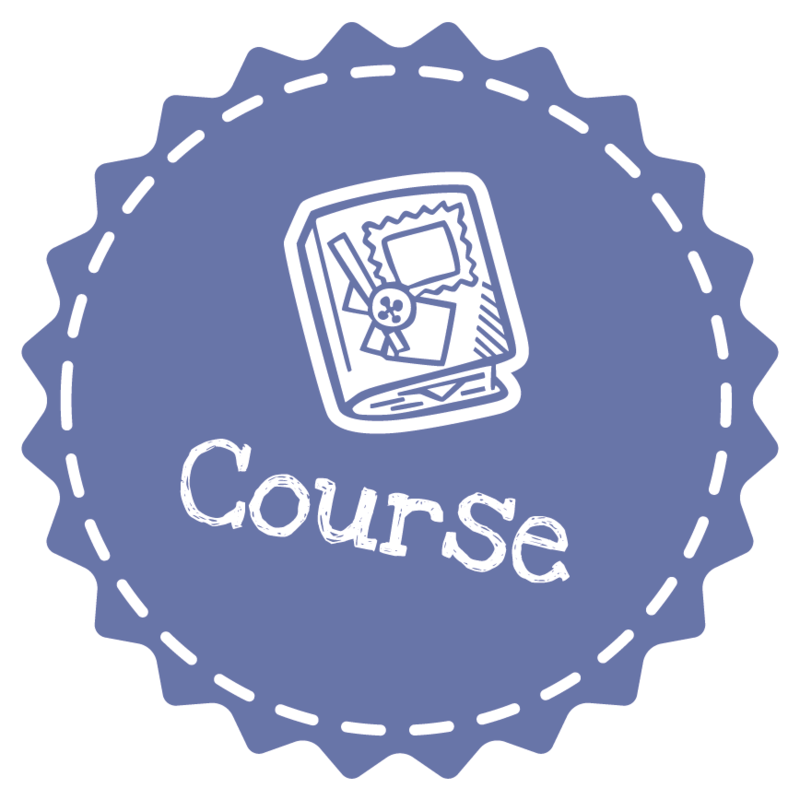 If you are more experienced but have never crocheted in a round or just can't get your head around crochet charts this course would be great for you too! 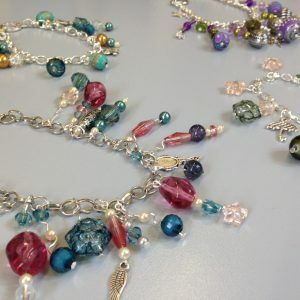 Depending on your tension you will need a hook between the size of 4mm and 5mm, if you can't decide bring them all along and we will get it sorted before we start. Don't forget your glasses if you need them or you will have an uphill battle working out where to put your hook. 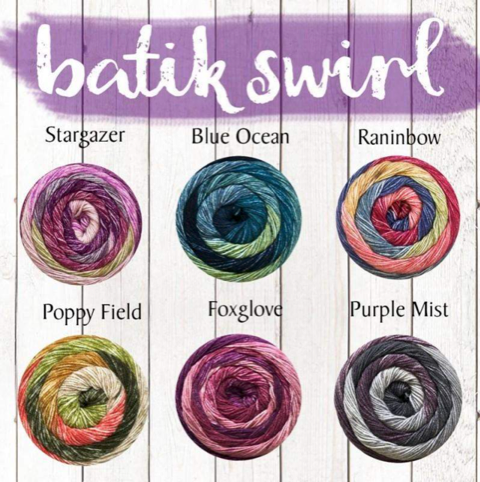 We will be using Stylecraft Batik Swirl Yarn to make our blankets and 3 x 200g balls are included in the cost of the course. Please choose you preferred colour when booking under the add on option, there is no charge as it is included in the price. Please note that we will do our best to supply your chosen colour and will contact you if there are any issues with stock based on your chosen dates. 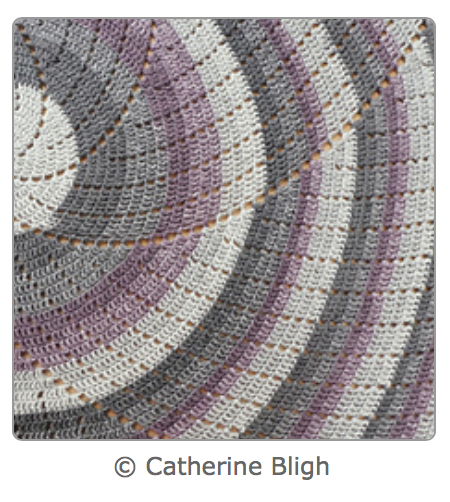 You will take home your started blanket, yarn to complete it and your pattern notes. 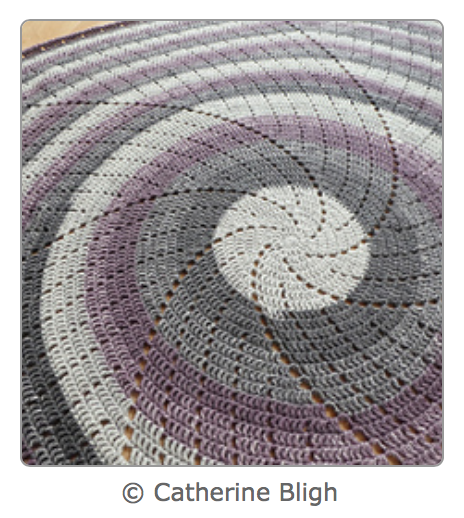 Along with more confidence to work with patterns, in the round and a UFO you will actually enjoy finishing!